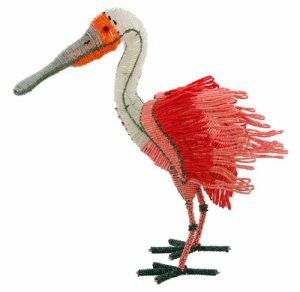 View cart “small beaded beluga whale figurine” has been added to your cart. 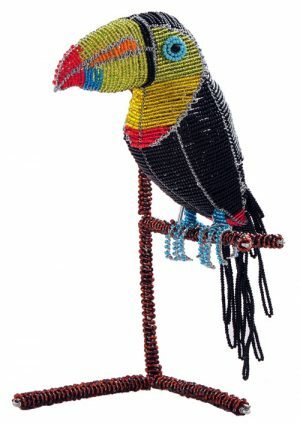 Our 5″ long fair trade African small beaded elephant figurines are great collectibles for elephant lovers and children. 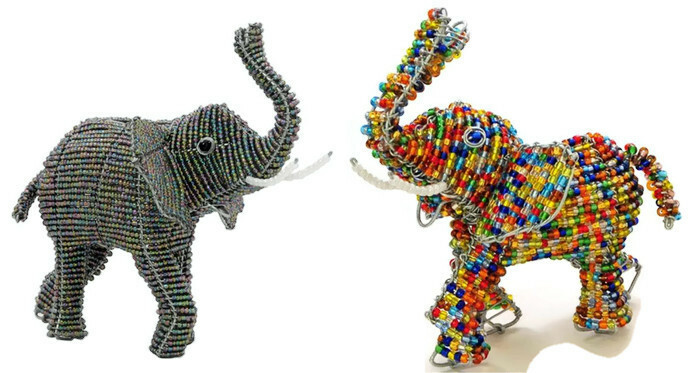 Our small beaded elephant figurines are painstakingly hand crafted by Africa’s best bead and wire artists in South Africa and Zimbabwe. 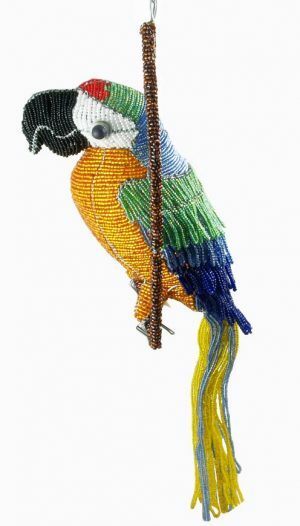 We introduced this collection of smaller beaded animals as they are a more appropriate size for animal collectors and more affordable. 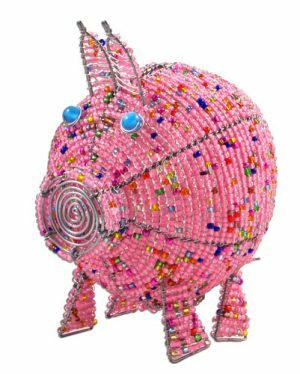 Check out our other beaded elephant figurines.